Snowfly Charters will run trips from all points off Block Island, the mainland Rhode Island and over to Montauk Point during the fall run (Sept & Oct). We will also run out of Cape Cod Bay for Bluefin Tuna. 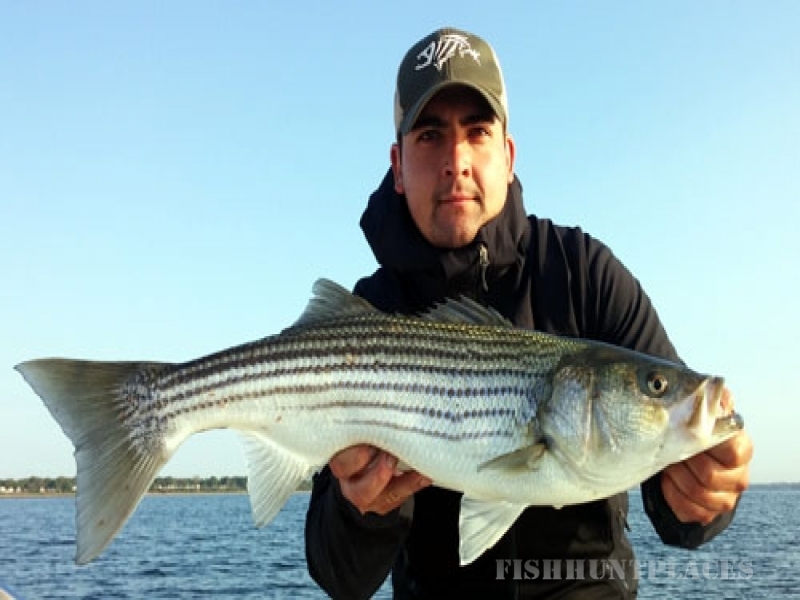 We start taking charters in May as the annual migration of Striped Bass makes its way up to Narragansett Bay and Block Island. Watch Hill Reef is also getting thick with squid at this time. For those that are not familiar with fishing Block Island you are in for a real treat. Some of the most pristine waters in southern New England surround the island. 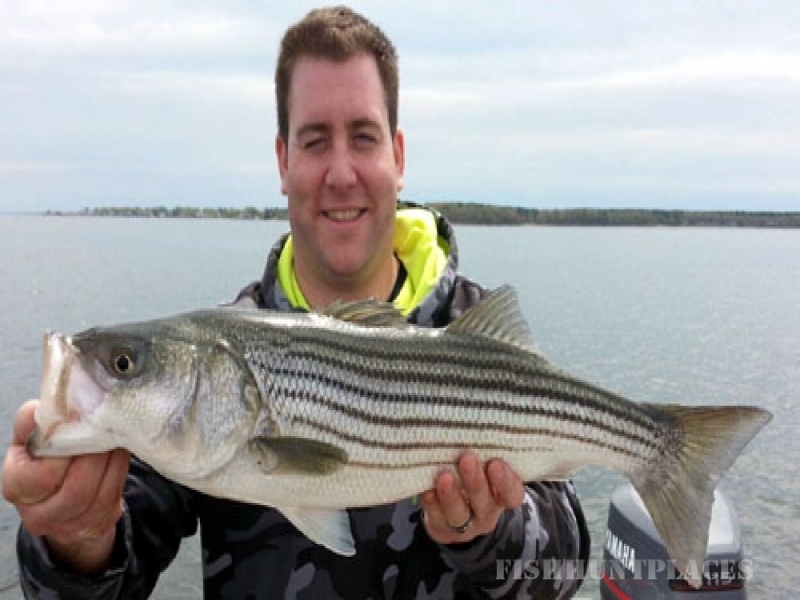 The island is known for it's BIG striped bass. The state record striper of 71 pounds caught on the south side of Block Island in 1980 was crushed with a 75 pound fish in August of 08'. 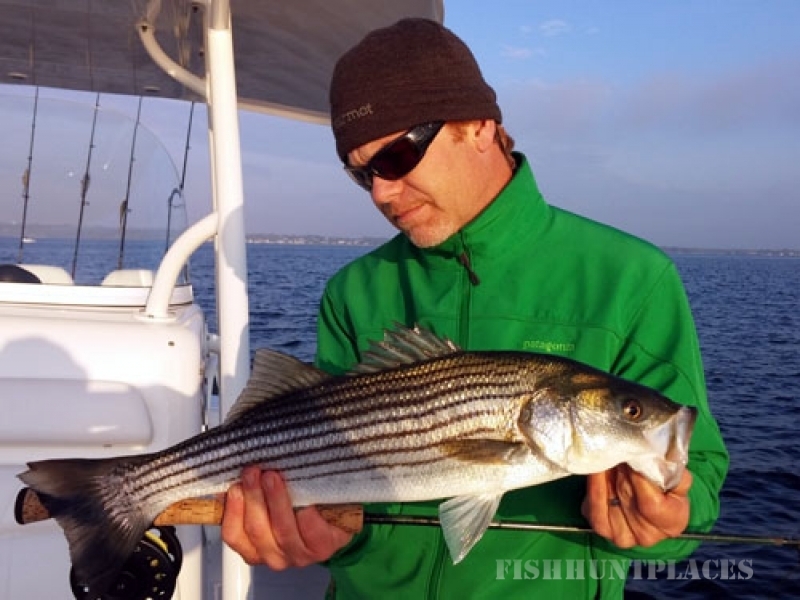 Most Striped Bass that Snowfly Charters pursues are caught on surface flies and plugs. 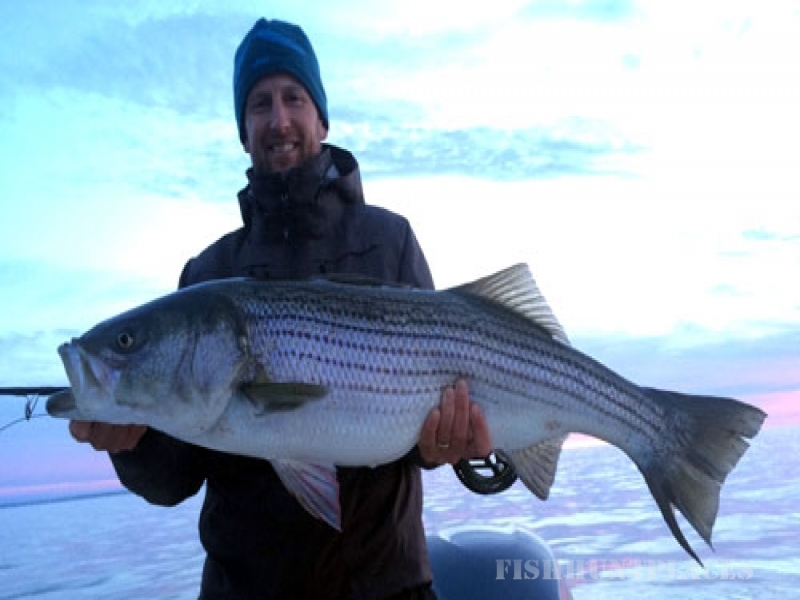 There is nothing like being witness to a monster Striped Bass blasting an artificial right in front of you! There are always marauding, behemoth bluefish to be had around Block island. 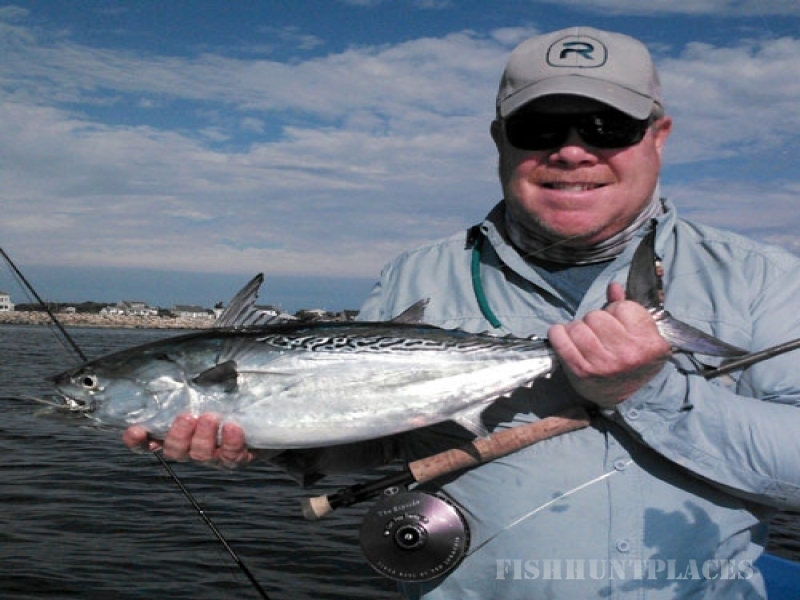 Bluefish will destroy topwater plugs with reckless abandon as well as jump and pull like the insane fish that they are. 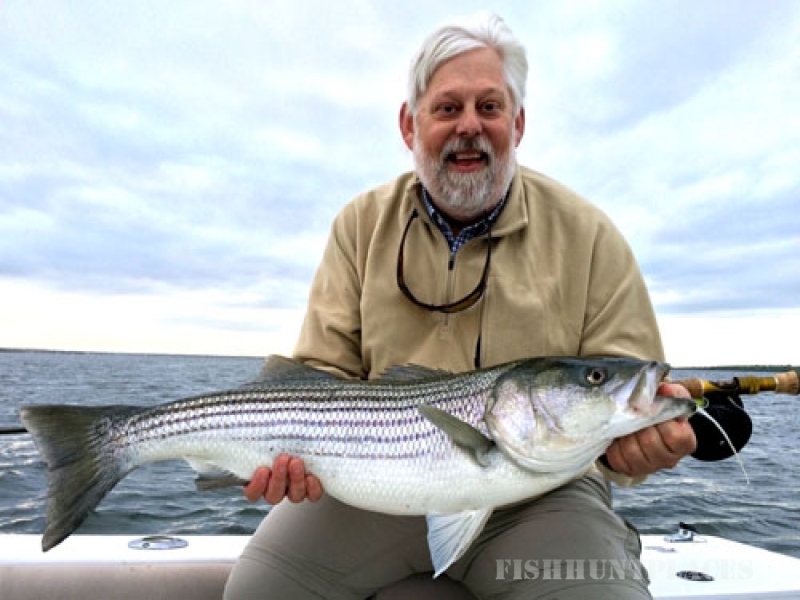 The Striped Bass get all the attention but Bluefish are a much better game fish and pound for pound one of the best in the world. Block Island is one of the premier points of departure for hunting Bluefin tuna and sharks. 5 to 15 miles off BI is all you have to travel to the tuna/shark fishing grounds. 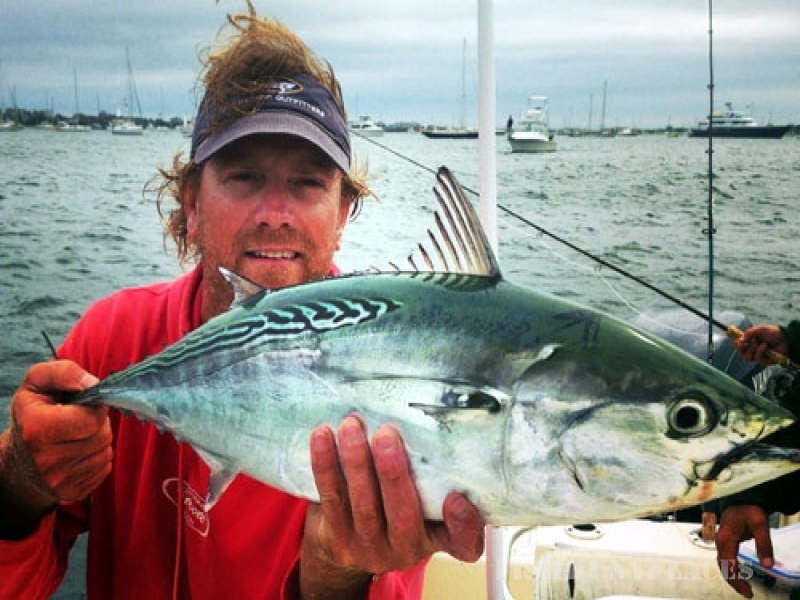 Bonito and false albacore will generally show up in mid August and provide some of best light tackle fishing an angler can have. I will also make runs in the fall to fish Montauk, the "Race" at fishers Island, Watch Hill, and Point Judith, Rhode Island. Please contact me with any questions about customizing a trip.